So you want to learn how to knit? You've come to the right place! We know figuring out where to start can be a daunting process and let's face it, we can't all remember what Nana taught us when we were 5. 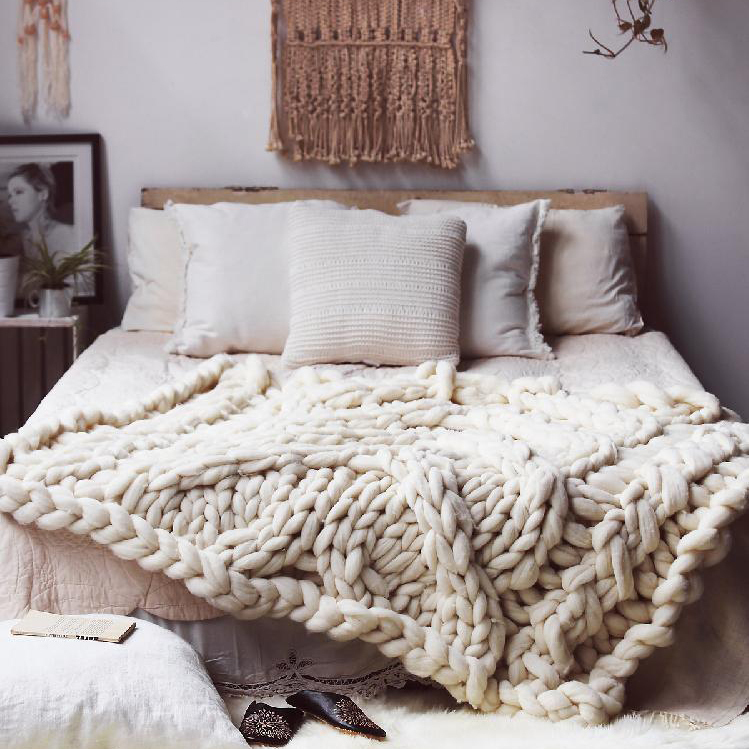 So we're here to untangle the knots with the ultimate beginner's journey for budding knitters! Browse our beginner's guide to knowing what to buy to get started, watch our step-by-step tutorials to learn the basics and then work through our top three projects to cast on. Then, once you're feeling confident, browse our collection of the patterns that are perfect for beginners. 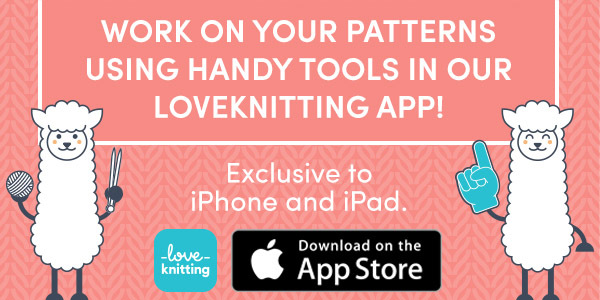 For more step-by-step tutorials for all knitting levels, explore our How to Knit Guide? 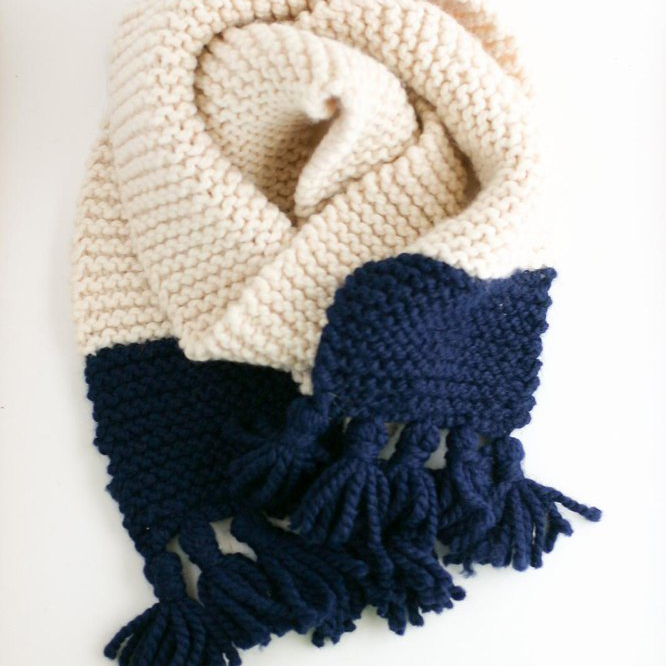 Let's get down to the knitty gritty! 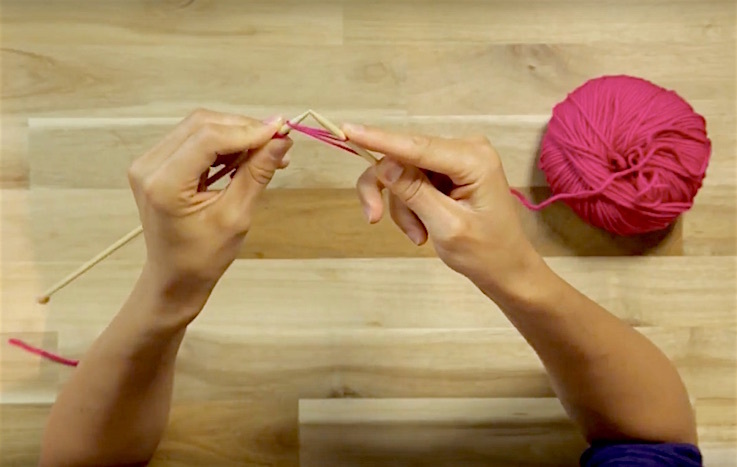 Learn how to cast on with this simple, step-by-step tutorial by some of the LoveKnitting experts. 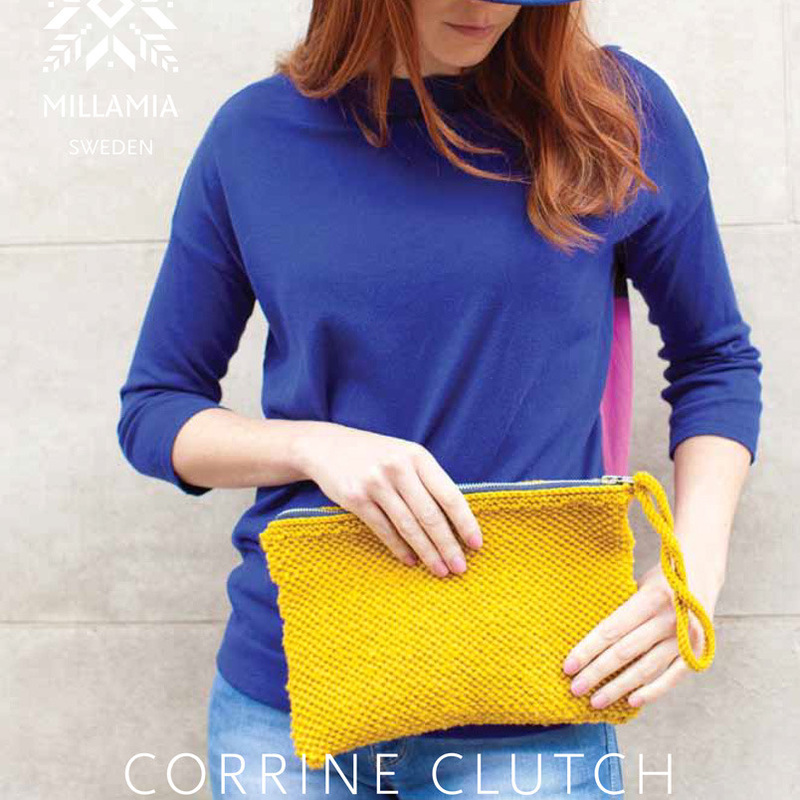 Once you're feeling confident with your cast on skills, it's time to learn to knit, purl and add a new yarn colour! Then you'll be ready to tackle increases, decreases and much more. Discover more videos below. 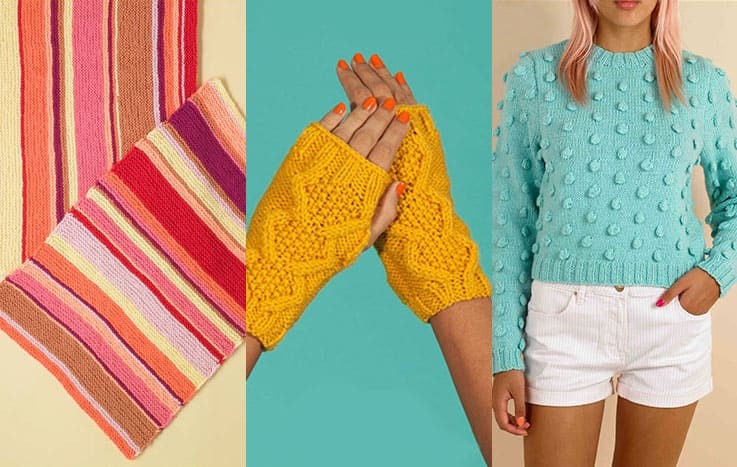 Now you've learnt the basics, work through these three projects and you'll soon become a knitting expert! 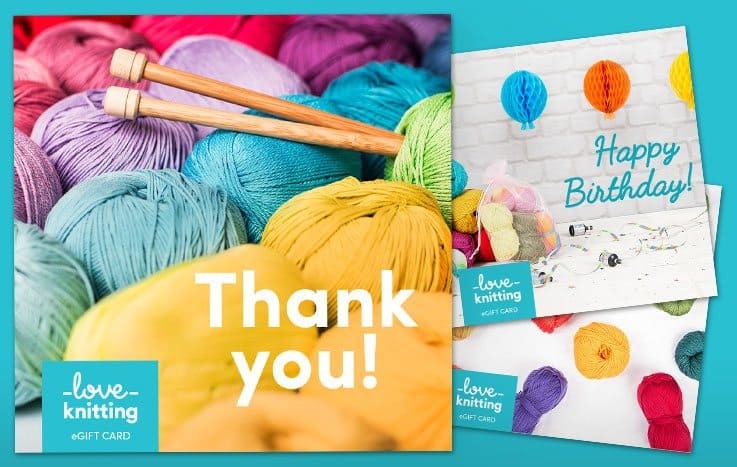 Each of these projects show you exactly what materials you will need - simply click on 'Get patterns and materials', select the size you'd like to knit, pick your chosen shades, add your needles and any accessories you might need and head to the check out! 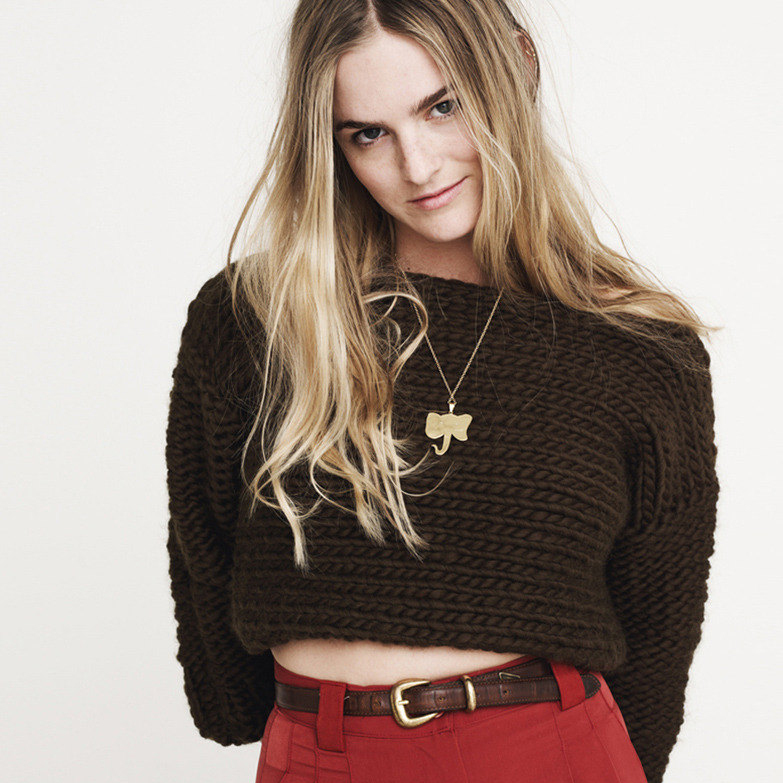 Congratulations, now you're a knitter! You've mastered the basics and ready to crack your first few projects. 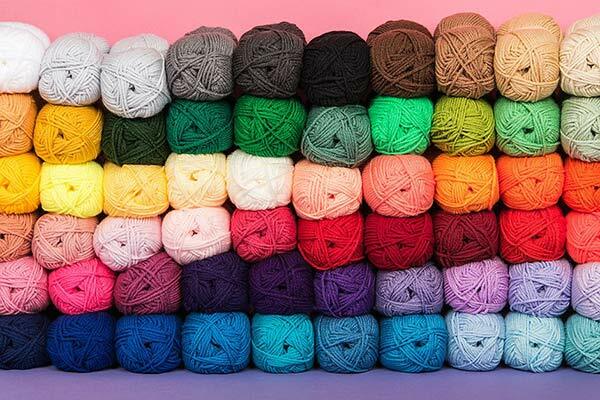 Now's time to find out more about buying the right needles, yarn and more. 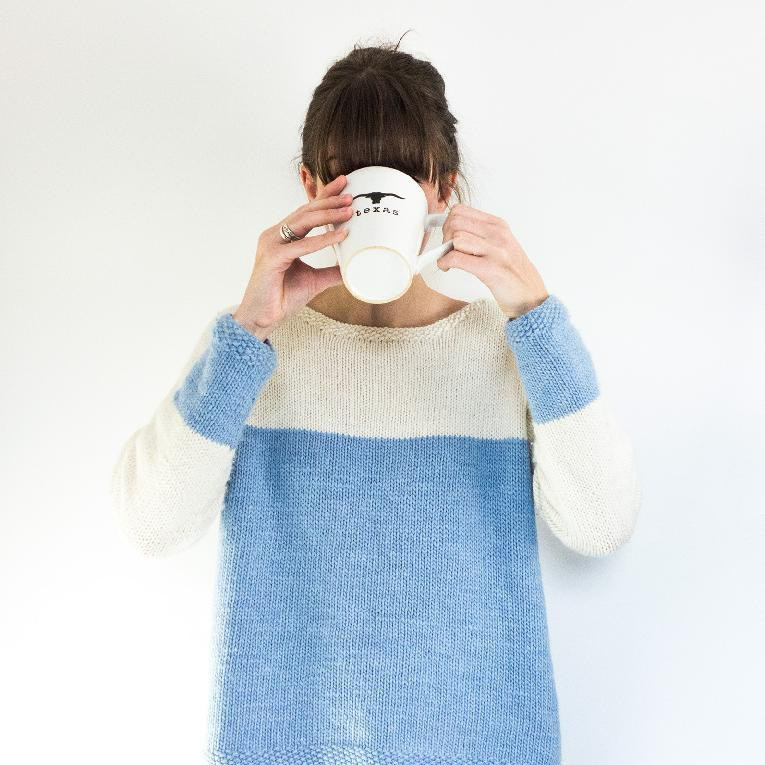 Create your own hand knit wardrobe with our collection of simple knitting patterns for beginners here.